Jonathan Hay Publicity + Spin Dr Pr + Hoopla Media Group is working on the Zac Fresh project. 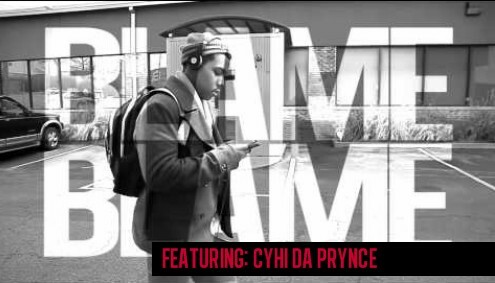 We’re working the first single “Blame Yo Self” that features Kanye West’s GOOD Music artist, CyHi Da Prynce. (You can listen to the song here at 2DopeBoyz) CyHi Da Prynce quickly rose to fame after appearing on Kanye West’s Grammy Award-winning fifth studio album ‘My Beautiful Dark Twisted Fantasy’, which has since been certified platinum selling well over a million copies. Otherwise known as Prynce Cy Hi, the rap artist made his appearance on the song “So Appalled” which also featured Jay-Z, Pusha T, Swizz Beatz & RZA. Click here to read our official press release on Yahoo News! Update: Check out the amazing remix to “Blame Yo Self” that we helped make happen with our client Trackksounds. Trakksounds is known for his work with Bun-B, Chevy & Wiz, A$AP Rocky, 2 Chainz, Freddie Gibbs, Slim Thug and many more. You can here the song right here. 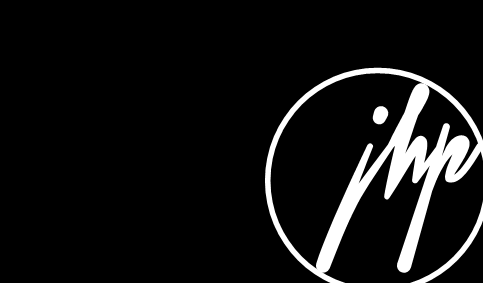 Next:Hoopla Worldwide is now part of INgrooves Fontana!